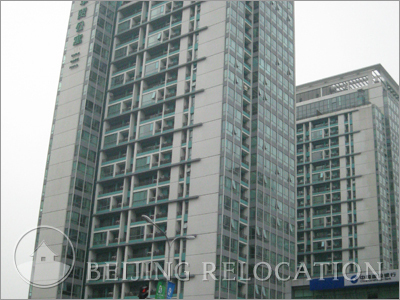 China Central Place consist of 9 apartment buildings, 6 Grade A office buildings, and 2 luxury hotels (The Ritz Carlton and JW Marriott), China Central Place is an ideal setting for international apartments in Beijing. 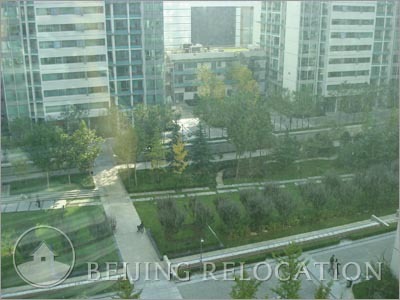 There is also an array of shops for leisure and luxury shopping. 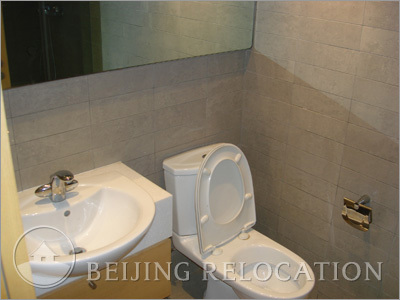 Overall, a great high-standard accomodation in Beijing. 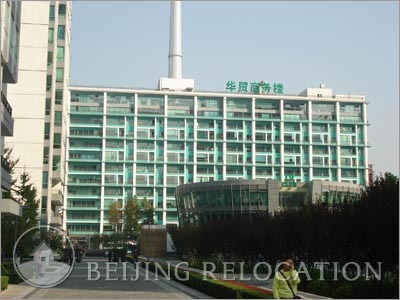 China Central Place's clubhouse includes an indoor swimming pool, gym, sauna and children playground. 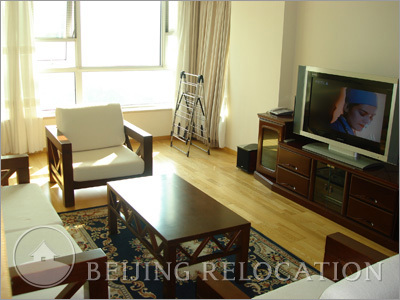 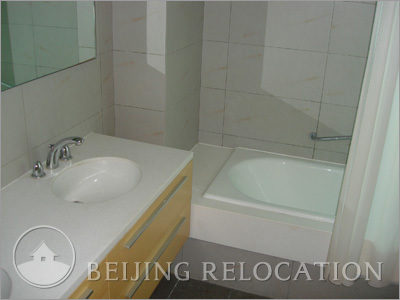 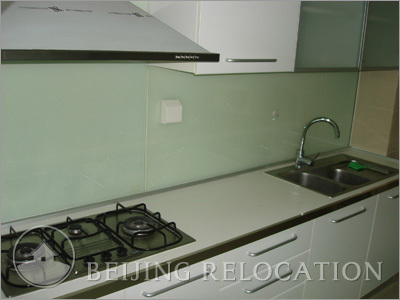 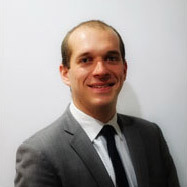 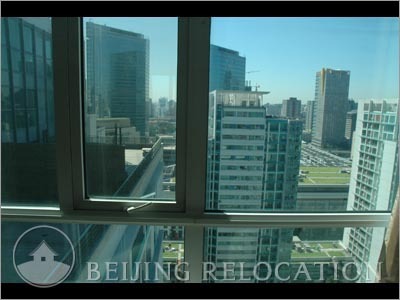 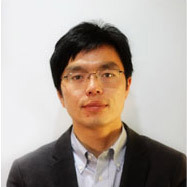 Ideal Beijing apartment for businessmen and expat families.